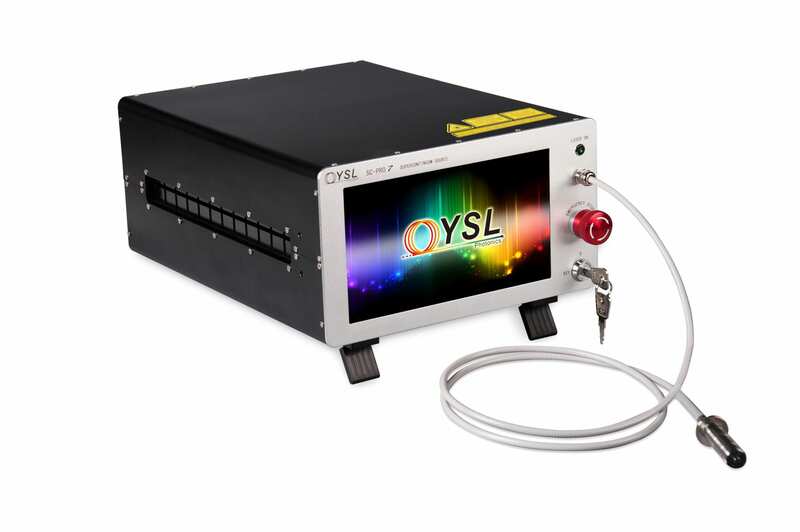 YSL PICOYL-15 | EINST Technology Pte Ltd.
YSL Photonics’PicoYL-15 has a continuously tunable pulse duration from 100 ps to 4 ns and repetition rates from 100 kHz up to 5MHz. 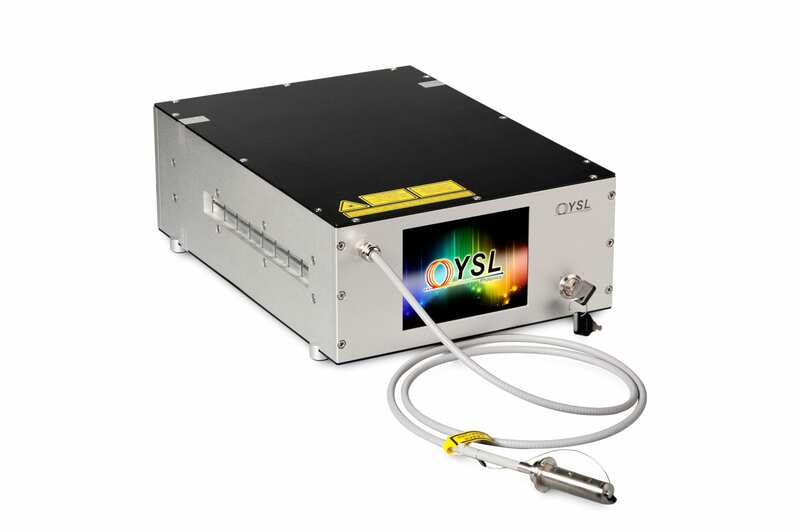 The short pulse duration, high repetition rates combined with over 50kW peak power give high speed, permanent black/color marking on a variety of metals, thin film coating and thermal sensitive materials. 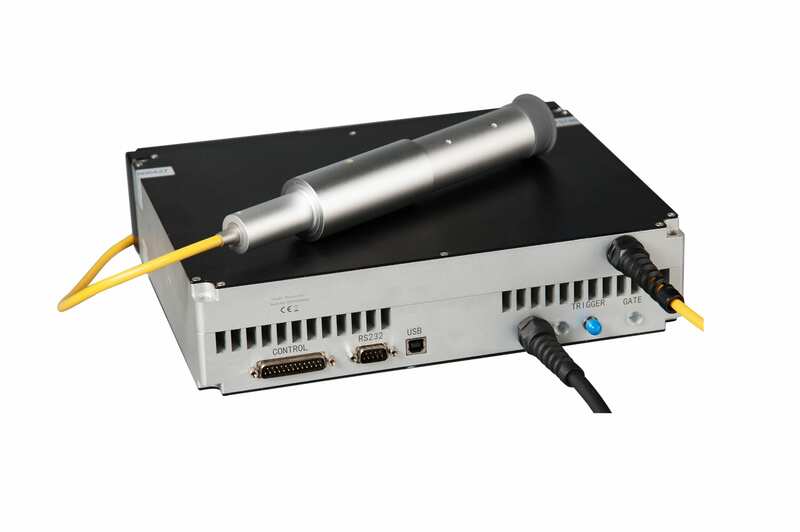 The single mode beam quality picosecond pulses with over 50kW peak power open up a variety of micromachining applications such as Li-Ion battery foil cutting, resistor trimming and marking of transparent material. 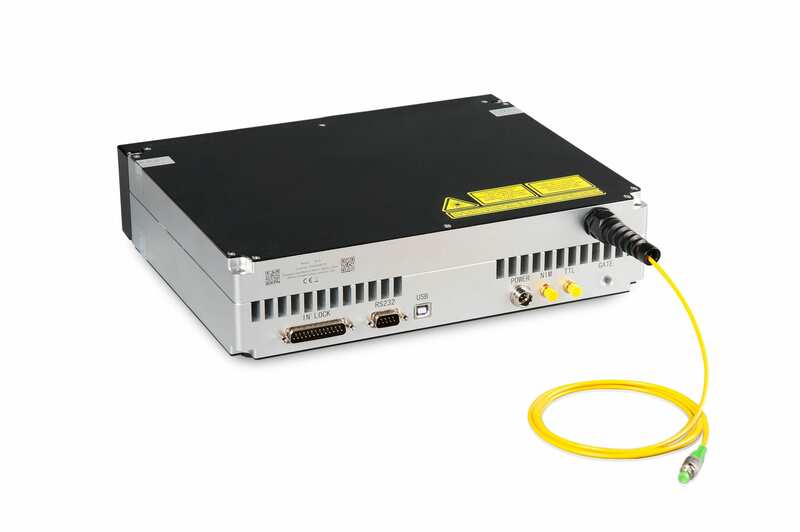 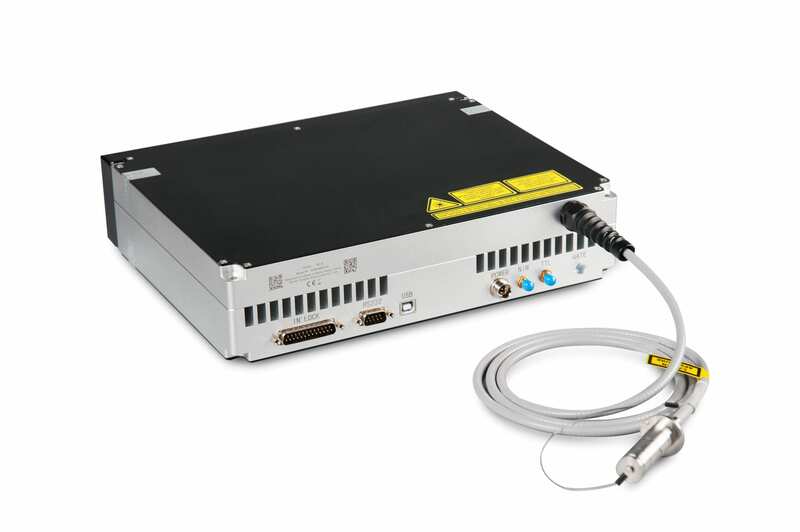 The laser is completely controlled via an industry standard digital interface with optional DB25 or RS-232.